Mahābhūta is Sanskrit for Element. In Buddhism, the Four Great Elements (cattāro mahābhūtāni) are Earth, Water, Fire and Air. Hinduism adds a fifth great or gross element, Akasha or Ether. In Hinduism’s sacred literature, the Mahābhūta are fivefold: Space, Air, Fire, Wter and Erth. This order of presentation is known as the “mutual generation” (xiangsheng 相生) sequence. In the order of “mutual conquest” or “mutual overcoming” (xiangke 相剋), they are Wood, Earth, Water, Fire, and Metal. 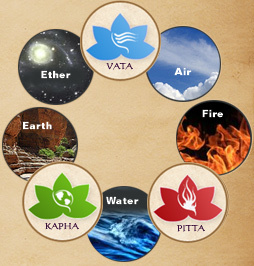 The Five Elements theory says wood, fire, earth, metal, and water are the basic elements of the material world. These elements are in constant movement and change. And the complex connections between material objects are explained through the relationship of interdependence and restraint that governs the five elements. In traditional Chinese medicine Five Elements theory is used to interpret the relationship between the physiology and pathology of the human body and the natural environment. Wood, for example, involves aspects of germination, extension, softness, and harmony. It is inferred anything with those characteristics are included in the wood element.Fire involves the aspects of heat and flaring; earth involves the aspects of growing, nourishing, and changing; metal is associated with cleaning up, killing, strength, and firmness; and water is associated with cold, moisture, and downward flowing. Yin and Yang is one of the most fundamental concepts in Chinese tradition, and it is the foundation of medical diagnosis and treatment. 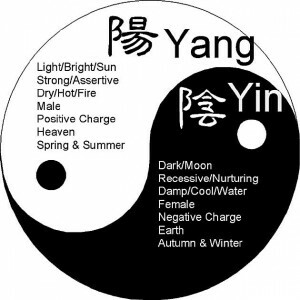 The earliest reference to Yin and Yang is in the I Ching, Book of Changes, and all phenomena are said to be Yin-Yang. Yin yang theory is a logic, which views things in relation to its whole. The theory is based on two components of yin and yang, which are neither materials nor energy. They combine in a complementary manner and form a method for explaining relationships between objects. 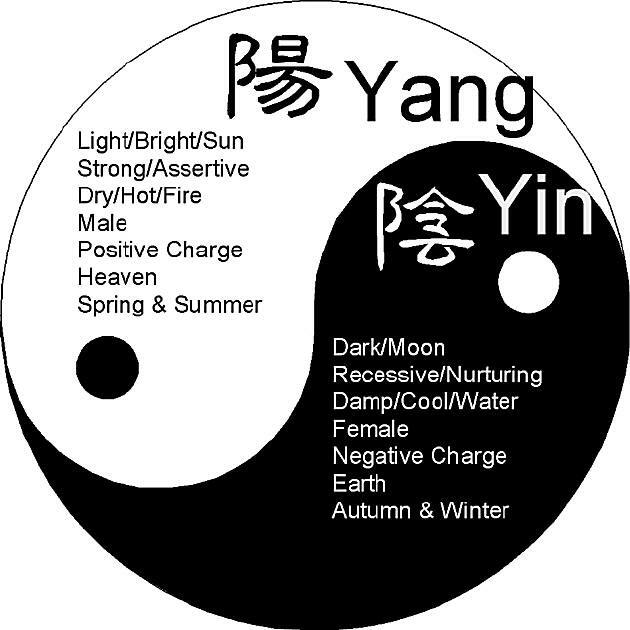 Traditional Chinese Medicine uses yin yang theory to understand complicated relationships in the body. , yet they are on the opposite ends of a cycle, like the seasons of the year, or, opposites on a continuum of energy or matter. This opposition is relative, and can only be related to in relationships. For example: Water is Yin relative to steam but Yang relative to ice. Yin and Yang are never static but in a constantly changing balance.
. The Tai Ji – Supreme Ultimate diagram shows the relationship and interdependence of Yin and Yang. Nothing is totally Yin or totally Yang. Just as total Yin is reached, Yang begins to grow. Yin contains seed of Yang as does the other.. They constantly transform into each other, like there is no energy without matter, no day without night. The classics say: “Yin creates Yang and Yang activates Yin”. Yin and Yang are inter-transformational, as one can change into the other, but it is not random, happening only when the time is right, as Spring can only come when winter is done. The original concept of yin and yang came from nature and the environment. “Yin” referred to the shady side of a hill while “Yang” referred to the sunny side. This concept was used in understanding other things, which had complementary and opposing characteristics in nature, like sky and earth, day and night, water and fire, active and passive, male and female. Nearly all things could have yin and yang properties, so Yin and yang can describe two aspects of the same phenomena such as a sunset, or can describe two different thinga like earth and sky. Usually, yang is associated with functional aspect of an object and has more energetic qualities like movng, ascending, expanding, heat, bright, progressing, active and hyper-functioning states. Yin is associated with the physical form of an object and has less energetic qualities such as stillness, descending, contracting, cold, dark, degenerating, latent and under-functioning states. 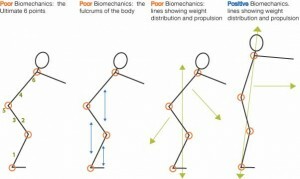 Biomechanics is the science of the action of forces internal and external on the living body. 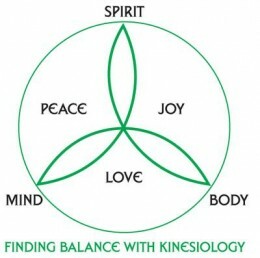 Kinesiology is the science or study of movement, and the active and passive structures involved. Having a good foundation in these sciences is a great starting point for a yoga therapist, and understanding kinesiological principles returns a better understanding of human structure and function. YBTT provides an understanding of and knowledge about the structure of physical education through the content of anatomy, physiology, kinesiology and exercise physiology. Application of this knowledge for yoga teaching. Kinesiology addresses physiological, mechanical, and psychological mechanisms, gives us the unique biomechanic requirements of asana, as well as the requirements of each students body. 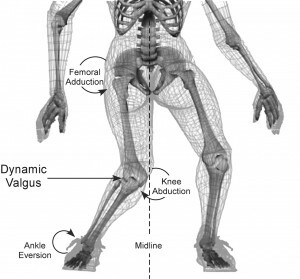 As you learn more and discover the power of the laws of kinesiology, structural integrity, and understand how to work with balance, stability and equilibrium, you will be able to work with tools to adapt the dynamics of limb lengths and muscle strengths. Read this interesting article on Therapeutic Yoga – Back Care about Yoga therapeutics and Iyengar Yoga for back care. Your basic yoga education provided a foundation in muscular anatomy, but a Yoga therapists know working with pain or injuries must know what might be playing a role in the dysfunction. The knowledge necessary for therapeutic yoga does not stop with names or with attachment sites of muscle, and even beyond ligaments, tendons, nerve and fascia. 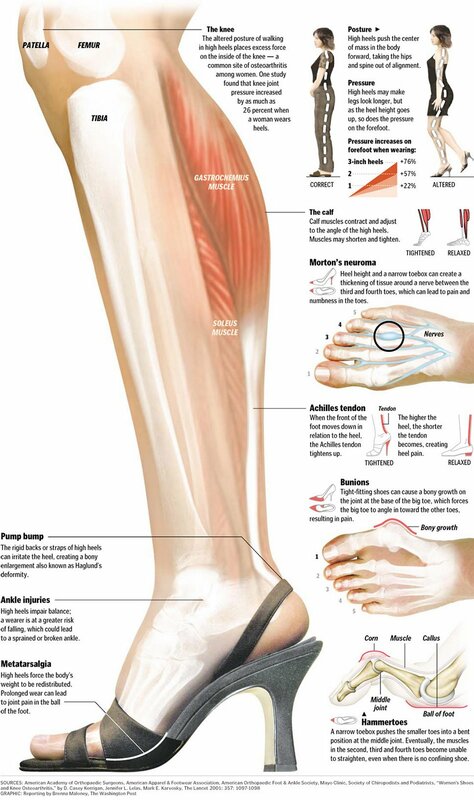 While muscle is the most common structure we work with, if you are not aware of the biomechanics that may produce pain, you will miss important characteristics of the condition. As a yoga teacher and therapist, we need to be able to differentiate intrinsic and extrinsic factors related to injury, and understand the role that both play in injury risk. Anatomy is the study of structure, while physiology is the study of function. 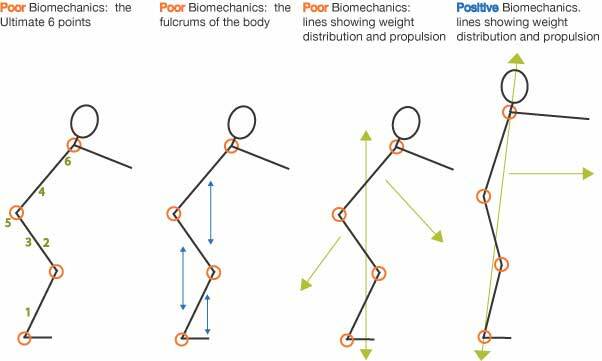 Biomechanics is the study of structure and function of biological systems through mechanical physics – the study of physical forces. 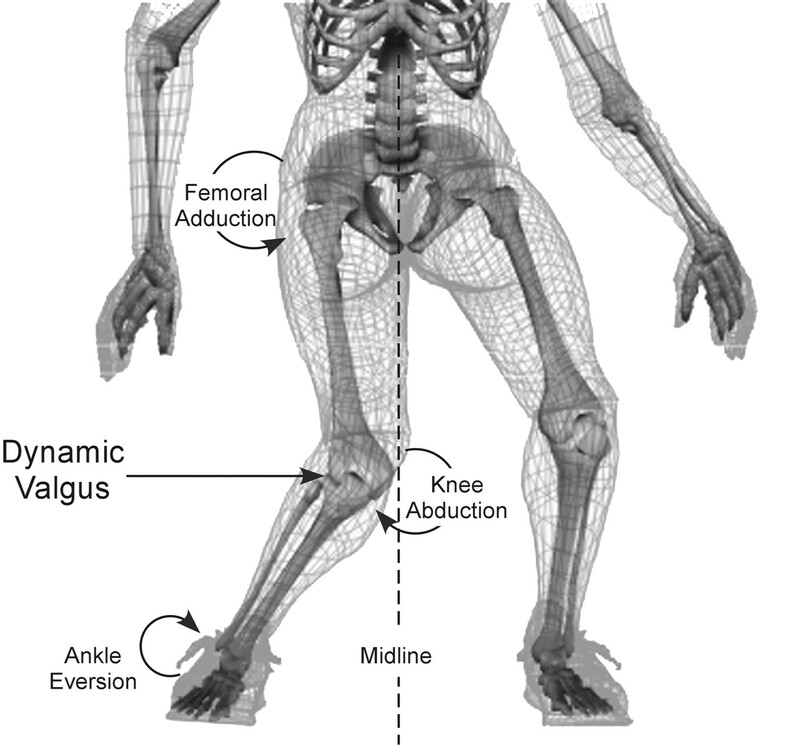 Biomechanical analysis requires an understanding of both anatomy and physiology, so it is an integral part of becoming a skilled yoga therapist if you are working with pain and injury. It is critical for us to have a full toolbox to work with, but a toolbox is only useful when you understand what type and size of wrench is needed and how much force to use to be effective. To determine how a structure might respond to various mechanical forces, you must be familiar with its response to mechanical stress. Evaluating an asana therapeutically requires exploring the forces applied to the body. There are five types of force that can be applied to soft tissues of the body, and they can play a dominant role in yoga injuries. The five types of force are Compression, Tension, Torsion, Bending and Shear. Most soft-tissue injuries are from an excess of compression or tension forces or a combination. The ability to identify type and magnitude of forces acting on the body is a key aspect of biomechanics essential for safe yoga.